In full disclosure, we have personally purchased and bought the above course, and have used the resources on our site at LaLune. 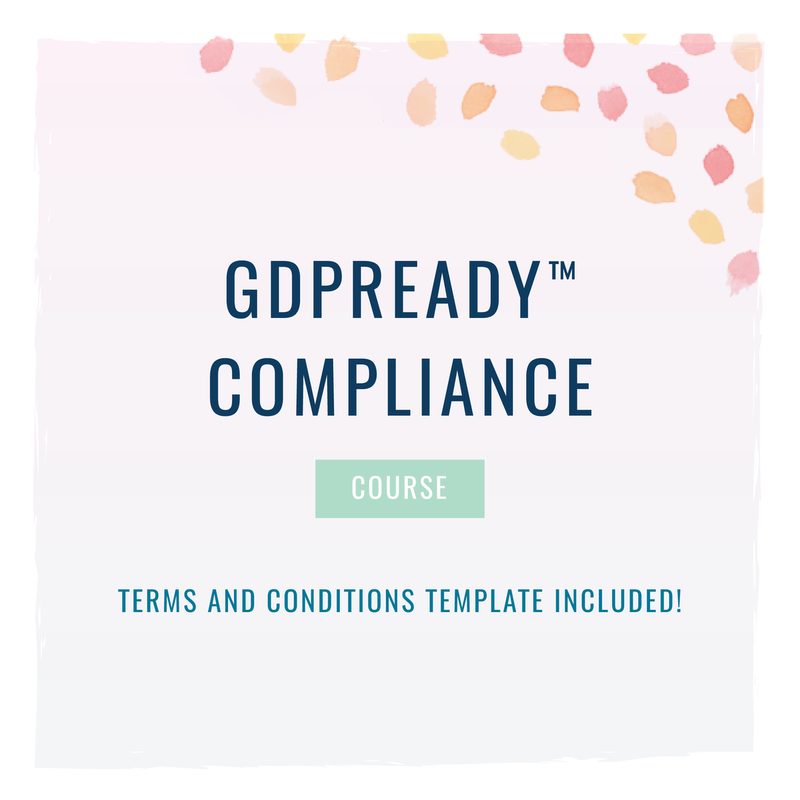 For that reason, we highly recommend taking the course and getting the things you need to be compliant without all the fuss. By clicking the link above, we get a small affiliate commission if you purchase the course. This is where you add some text about your website and who you are.